How many of you have heard of Golden Kela Awards? For those you who live in hibernation, Kela Awards are given to worst-everything in Bollywood every year. The awards include Worst Acting, Worst Directing, Worst Film, Most Atrocious Lyrics and many others. There is something called Dara Singh Kela Award for Worst Accent, as well. Bollywood, in its 100 years of existence, has undoubtedly given many geniuses and doyens of film making but hasn’t pardoned itself to give the worst as well. Yes, there exists many film personalities, and especially actors, whose existence (on celluloid and not on Planet Earth); make us want to award them Kelas every year. Here are 11 such actors who should refrain themselves from acting, get acting lessons and then come back on the silver screen, lest they should want to be home with a dozen of Kelas free of cost! Only if her acting skills were as large as her mouth! 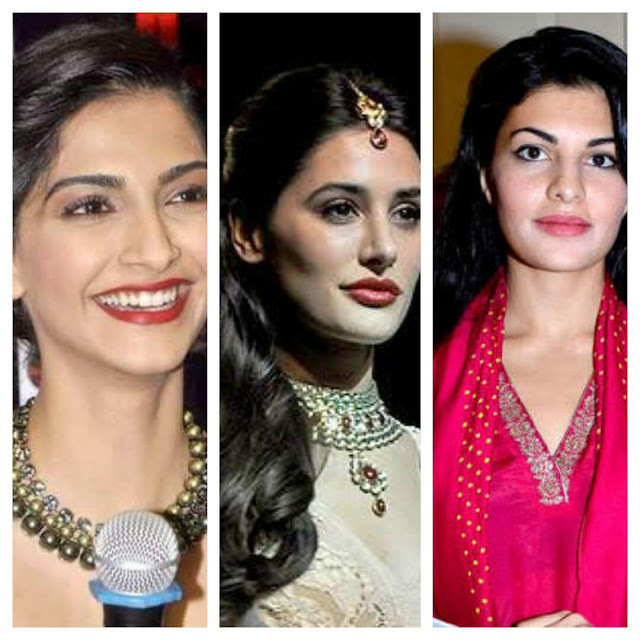 Girl, donning designer clothes and getting stamped as the fashion diva of Bollywood do not equate to acting. You know what, if you are seldom seen on celluloid and sit at home wearing fashionable clothes, we wouldn’t mind thanking you for life. May he be human in afterlife who knows Ameesha Patel’s filmography! From 'Kaho Na Pyar Hai' to 'Bhool Bhulayiaa', her acting has only gone downhill. We wonder what they smoke before casting her. O boy! 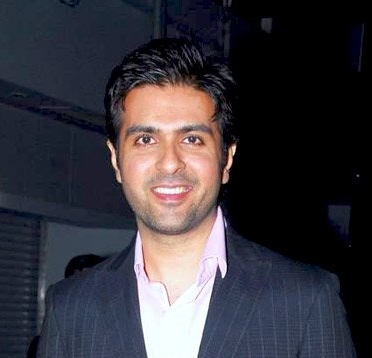 Any other profession apart from acting would suit Harman Baweja. We can bet that anyone would prefer drinking karele ka pani over watching your movies. This guy is most famously remembered for his mute role in Golmaal series. If only Jesus had showered some luck on us and made his acting profession mute! We were introduced to Nargis Farkhri in 'Rockstar'. We made peace with it because there was Ranbir Kapoor and Imtiaz Ali. But what ensued later in her filmography? Anybody can answer? Perhaps an ambush! We agree that accent could be a problem (Dara Sing Kela Award for Worst Accent? ), but acting? Doesn’t acting demand changing your expressions? The only time someone has ever been happy with seeing Uday Chopra on screen is when Shamita Shetty slapped him in his debut film 'Mohabbatein'. No man! We would prefer hell over Zayed Khan. When you made your debut, we were like Chura Liya Hai Tumne (hamari khushiyan). And to top it all, a nomination at Filmfare? Really? Another Patel, sibling to Ameesha Patel, hands down there! No words! That’s what your dialogues should be in every script. But hang on, will that suffice? Woman, please revisit Koffee with Karan Season 4, when your 'Murder' partner Emraan Hashmi advised you to buy "An idiot's handbook to succeed in Hollywood". Glamour, glamour and glamour! What other words could possibly describe Jacqueline's acting? You know what, there's one- NOTHING! Boy, do what you do best! Sing. Sing? Really? If you could do away with your nasal thingy, we can pardon you for being a Karzzz on the cinema reels. Thanks for the read. It's not about- if we are a fan of Katrina or not. It's about "11 WORST ACTORS". Sadly these 11, score more than her in this department.